Will Davison believes getting 'smoked' by Tickford Racing team-mates Chaz Mostert and Cameron Waters is a good problem to have on his return to the Ford outfit. 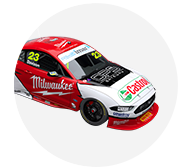 Under the Milwaukee Racing banner, Davison's 23Red entry has gone in-house at Tickford in 2019, five years after he left what was then Ford Performance Racing. Davison has enjoyed a strong start to the season, finishing every race between fourth and eighth and only qualifying lower than seventh once. That has him fourth in the championship, with Mostert third and Waters ninth. Mostert took a win and two other podiums at Albert Park, while Waters grabbed two podiums to go with one recorded in Adelaide. 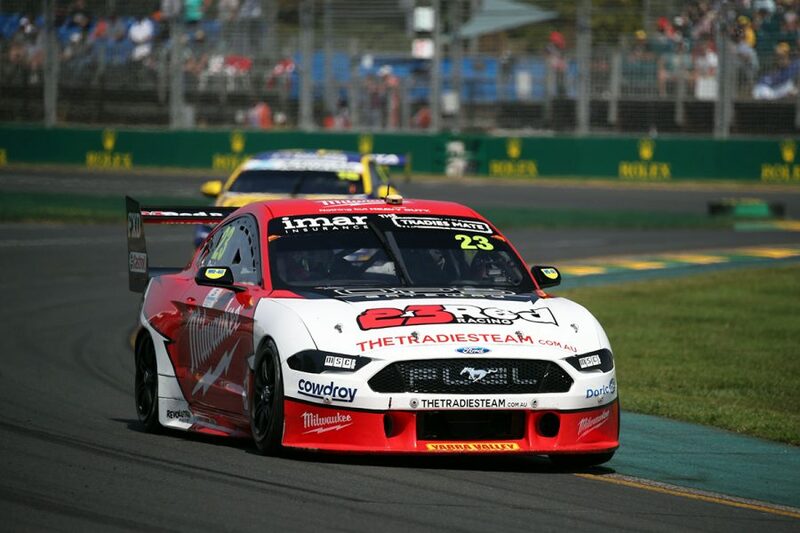 Davison believes their pace shows the potential of the Tickford Mustang package at his disposal. "I've got fast team-mates, they smoked me, but it's a good problem to have," he said. "We're all working really well together and I'm loving the environment. "[It's] trying to bring a straight car back, trying to tick those points tallies along, keep it smart, but in the meantime try and get that little bit more out of the car. "It's good to actually believe coming to these events now that we've got a package that can challenge, so I'm pumped. "I'll just work on myself now and we'll be standing up there spraying champagne soon." 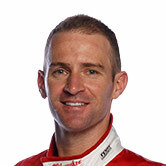 Davison's last Supercars podium was his Bathurst victory with Tekno and Jonathon Webb in 2016. He finished fifth in the championship that year, Davison's best result since third in his 2013 FPR swansong. 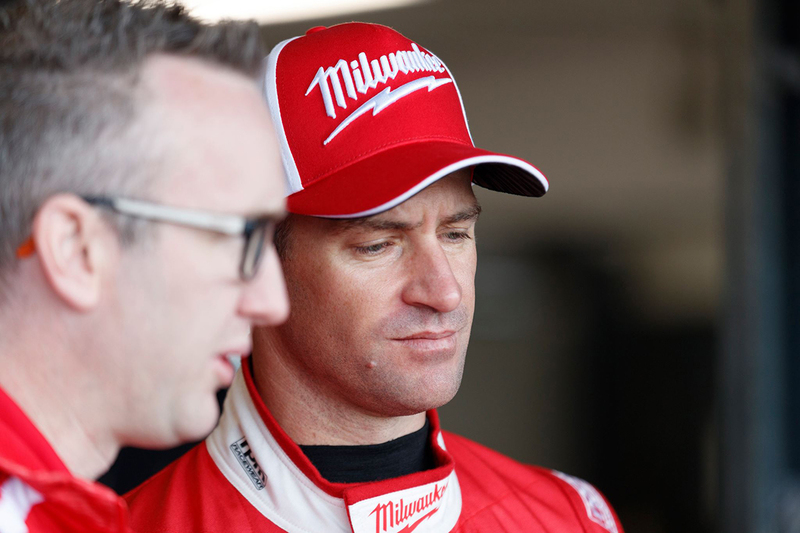 With a standalone, single-car 23Red, Davison was 15th in the 2018 standings aboard his current chassis bodied as a Falcon. "The good thing is I think it’s the best the car had been all weekend, which is encouraging," he said of his package in the Sunday race at Albert Park. "We went back on a few changes and made another change, so I think it was a good step forward on the direction of the set-up. "I’m happy with the points, for sure, and I think we’re starting to understand what we need out of the car a bit more, so it was a really beneficial weekend on our car." Tickford's other newcomer, Lee Holdsworth is 13th in the championship with a pair of ninths – one each in Adelaide and Melbourne – his best race results.